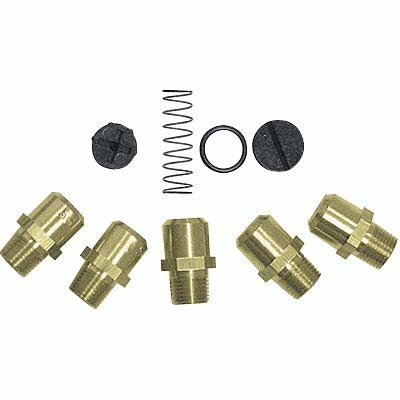 This Superior EcoFlow Conversion Kit Electronic Ignition product is made as a capable accessory worth your consideration when choosing conversion kits. Equipped to service the Superior DRC3040 40" Direct-Vent Top/Rear Combo Fireplace and made as an optional accessory for the DRC3000 fireplace series, to which the DRC3040 40" Direct-Vent belongs, you'll find this one is carefully composed by a renown company. Choose from this and more high-quality products including related Superior accessories.